Give your little one a crib just as special as they are with the Kalani Convertible Crib by Da Vinci. Stained in a gorgeous honey oak this color accentuates without taking away from the beauty of the wood. 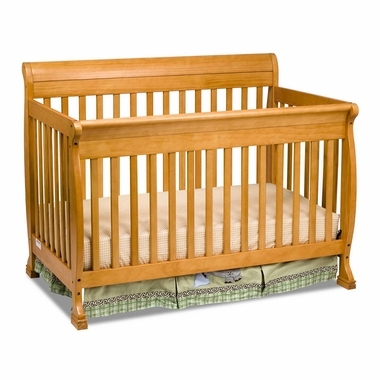 Built from solid pine, add a full size frame and this crib converts all the way to head and footboards. Designed to exceed every safety feature available, this crib is one of our most requested designs and will be the focal point of your baby's nursery. 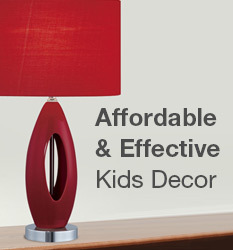 Da Vinci designs children?s furniture to last generations at fantastic prices for your family?s ultimate peace of mind.